Pull Ups are among one of THE most difficult bodyweight exercises for most people...in this article I'll explain exactly why that is, but also how you can use Isometrics to lever your strength and that will allow you to impress your friends by knocking out near countless reps of this difficult exercise. The obvious reason is often the most accurate and in the case of pullups, or chin ups as we call them in Ireland, it's certainly true. This exercise requires you to suspend your ENTIRE bodyweight from a weak, stretched out position. Your lat muscles don't often get much use (unless your a martial artist or swimmer) in daily life and they are well developed in many people. Beyond that you're hanging, a dead weight and asking your body to contract an already weak muscle in most, against the weight of your WHOLE body (ask yourself if you weigh 200ls when the last time you did a 200lbs lat pull down was...) in that muscles weakest range....and that's only the start of the movement!!!! That's kind a tough don't you think? HOW DO YOU GET THE STRENGTH TO DO CHIN UPS? The answer is in isomeric training. 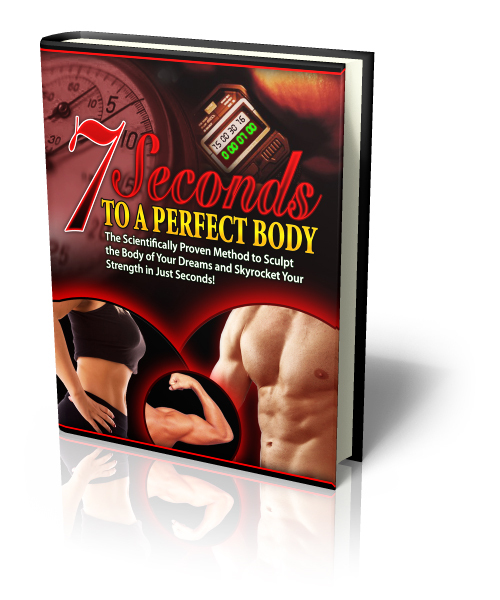 My 7 Seconds to a Perfect Body program will teach you the techniques to develop the strength to not only do proper full dead hang pull ups but also teach you how to develop the back, arm, forearm and finger strength necessary to do them by the dozen without fatigue and how to do them one armed, rafter pulls and the dozens of other fun variations. Try that out over the next few days and then try a few pull ups - you'll SHOCK yourself with the improvement. And If you want to REALLY develop incredible strength then check out the full program - HERE.